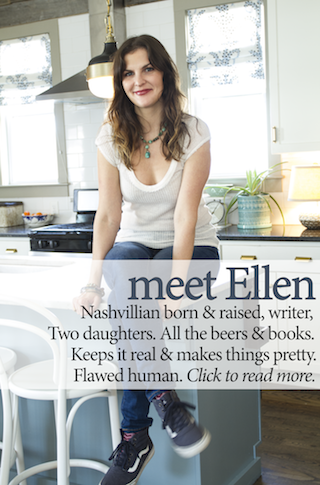 Last week I introduced what I'm calling The Blue Jean Baby Project (Elton John would be sooo proud, don't you think?) 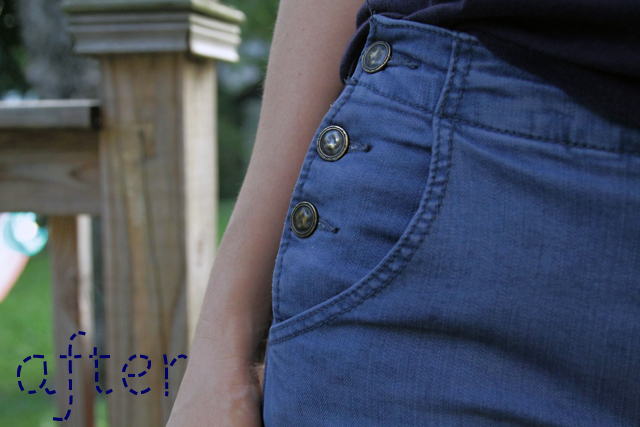 where I challenge myself to restyle five pairs of jeans and show them off here on the blog each Wednesday. Did you see last week's pair where I patched a mangy old knee hole with a pretty hexagon flower patch? 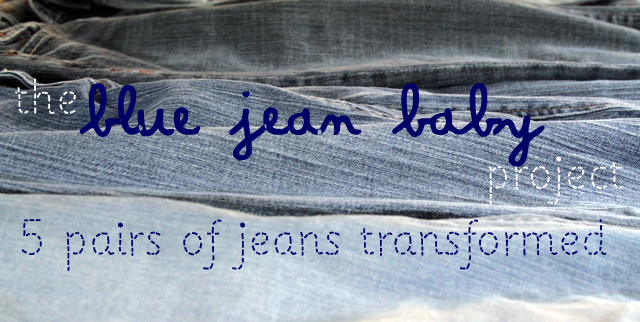 The jeans: This week's pair is probably the most simple transformation I have planned. I just took a pair of Free People jeans (their Sailor Relaxed Flair) that I love but that I felt were too light and were therefore setting off my frump-o-meter every time I put them on. The inspiration: My inspiration here was to feel less frumpy in these pants. I love the way they fit (I could do yoga in them they're so stretchhhhy) and that they're a little dressier than your average pair but the light color wasn't doing me any favors. 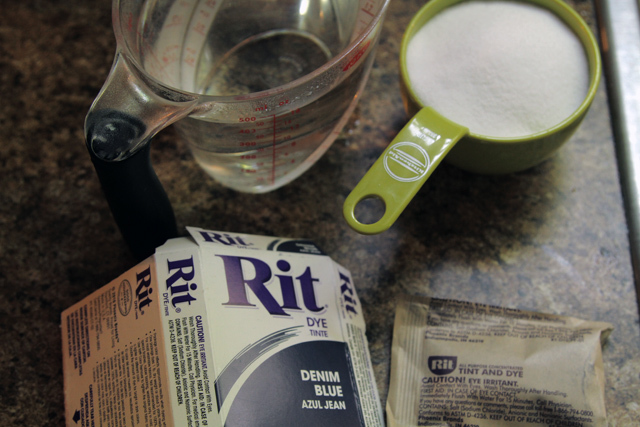 The cost: $2.49 for a pack of Denim Blue Rit dye, assuming you have a cup of salt on hand and some bleach for the clean-up afterwards. I picked up the dye at my local Michael's. The time: An hour-and-a-half, start to finish. Hands-on time is only about 10 minutes though. 1) Remove buttons if possible. I don't know that this is necessary. This is just what I did. I felt protective of these six brass buttons. 3) Wet your jeans thoroughly. I was about to say "wet your jeans with water," but that's implicit, isn't it? I don't give you guys enough credit maybe. 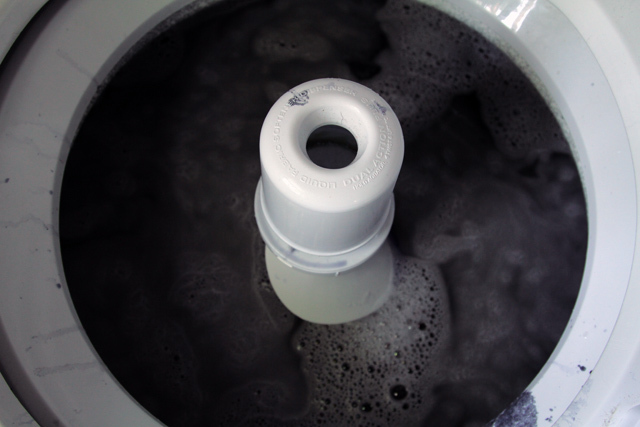 4) Get your washing machine fired up and add a scoop of your usual laundry detergent to the water. Once the machine is filled with water, pour your dye solution into the water. 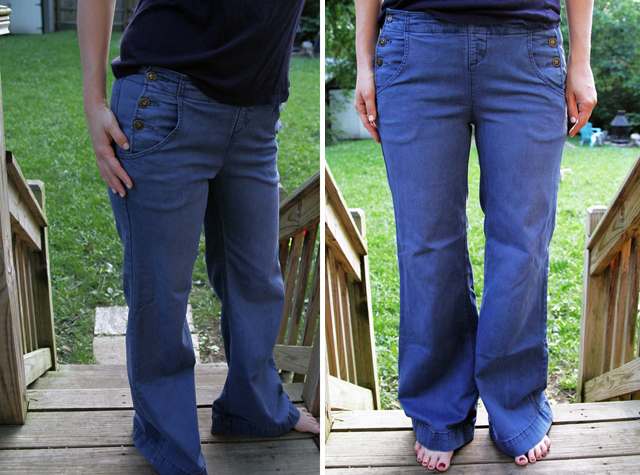 Let it slosh around for 30 seconds or so before you add your wet blue jeans to the mix. 5) Keep restarting the washing machine so that your jeans will slosh around in this navy water for 30 minutes before you let the rinse cycle take over. 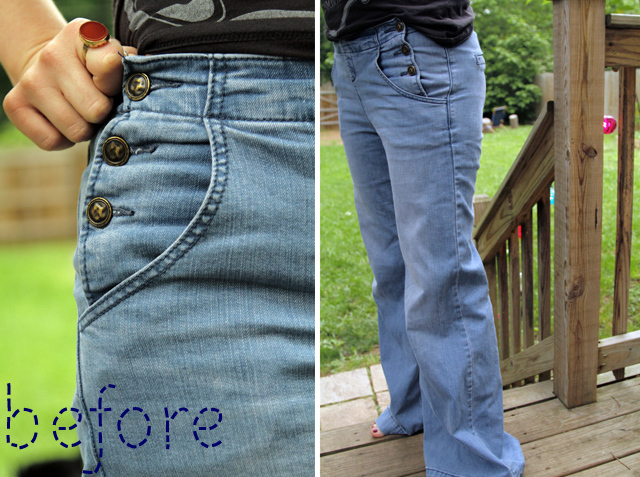 6) Dry your jeans like normal. 7) Sew your buttons back on, if needed. 8) Clean your washing machine. This was way less of a big deal than I feared. I just ran the machine empty with some bleach and it cleaned it out great. I've since done several loads of whites in my washer and they've turned out perfect. now, will they fade as you wash them? I don't think so. I've washed them once already and they seemed the same. But I guess I could always just dye them again if so!